Good Morning! I can't believe that it's already Thursday! Tomorrow is a brand new release at Sweet n Sassy Stamps, so I've been having some fun playing with some of the new sets. This one is called Springtime Cocoa, which is probably familiar to you since this image has been available in digi format. 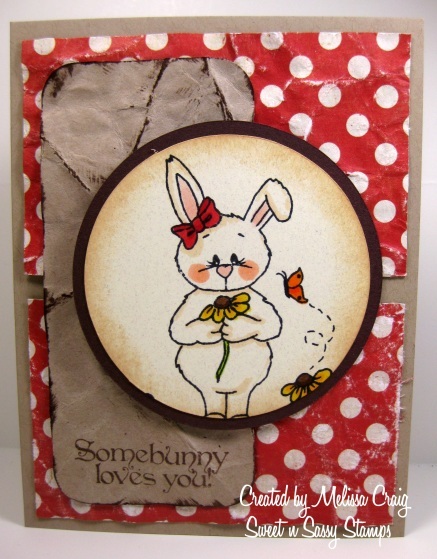 This set comes with two Cocoa images and 5 sentiments! I created this card using a great sketch I found at Try Stampin' Tuesday. I hope you enjoyed this sneak peek. Thanks so much for stopping by. Hello everyone! It's the beginning of another week and what better way to start the week off than a Happy Monday - Happy Monday Challenge that is. This week's challenge is Kids Need Love, Too. Every month, Deedee challenges us to create a friendship card and actually mail it to that friend. 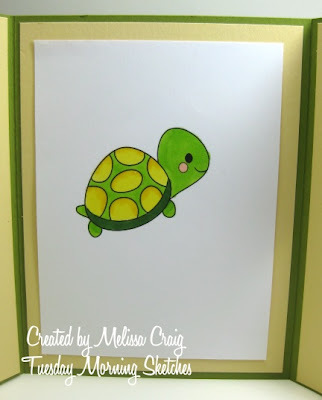 This week we're challenged to create a kid's card and mail it to a child. Choosing primary colors made this a kid's card for me. What do you think? I did use a great sketch by Lisa Sommerville on her blog Splendiferous Creations. I hope you join us this week over at Happy Monday. You'll have a great time and you'll make a child smile. Good Morning! How is everyone doing? We're on the downhill side of the week, something my kids are having a love/hate relationship with. They're getting bored with not having a ton to do and are without their routine but they're not really looking forward to going to school either. But it's rather funny to me that here it is, only March and my children are able to swim in an outdoor pool! Well I was finally able to play with an image that Korin released weeks ago. This is Gardening Cookie and she's been busy re-potting some plants. Isn't she just darling! I also love the layout of this card, the sketch is from Sweet Sunday Sketch and it was perfect to show off some of the yummy papers, too. I do hope you enjoy my card I made to share with you today. 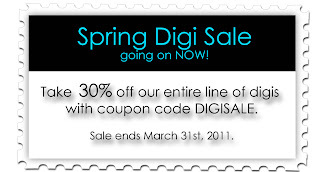 Also, the digi sale is still in full swing over at the Sweet n Sassy Store but you better hurry, the 30% off sale ends March 31st. 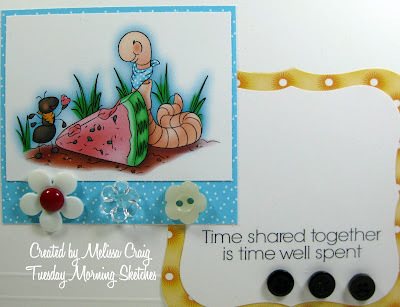 Now I drew on some inspiration from another great challenge blog - the sketch is from Clearly I Stamp which made it so easy to create a simple card. I really hope you join us this week. It will be fun! Good Morning! I hope you all had a fabulous weekend. I can't complain about mine, it was rather nice. I didn't accomplish near as much as I had wanted to, but that's usually how it goes. Did you all join us for the Deedee's Digis Time to Bloom bloghop? I hope so - it was a great hop!! My winner is BlueInk - I would love for you to email me at stampedbym@gmail.com so I can send you the voucher code for your prize. Thank you. Now on to this week's challenge at Happy Monday. This week we have a fun sketch for you to try. My card features this fabulous Bee-lieve set. I love this image. 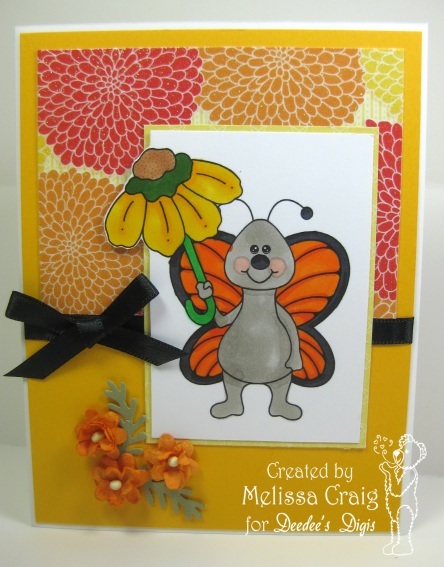 I am really pleased with my card, the image was perfect for a more earthy base of Kraft card stock. Now I had flipped the sketch and changed the scale a bit, but I'm hoping it will inspire you to play along. 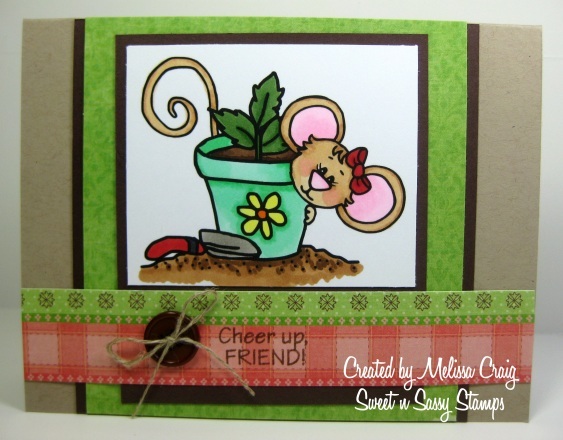 Well, enjoy a Happy Monday and head on over to the challenge blog and play along with us!! Good Morning! Happy Friday!! My kids are sooo happy, today starts their Spring Break which couldn't be more perfect timing for this Time to Bloom Blog Hop with Deedee's Digis - it's the perfect segue to celebrating the coming season. If this is your first stop on the hop, be sure to visit the Crafting with Deedee's Digis blog, where you will find the directions for participating in the hop, a chance to win the grand prize of a $15 credit to our store, AND a little gift for you! Here's the card I created to share with you. This features a brand new digi called Joy & Blessings - this is the little gift I was telling you about. It's free until Sunday and then it'll go into the store. 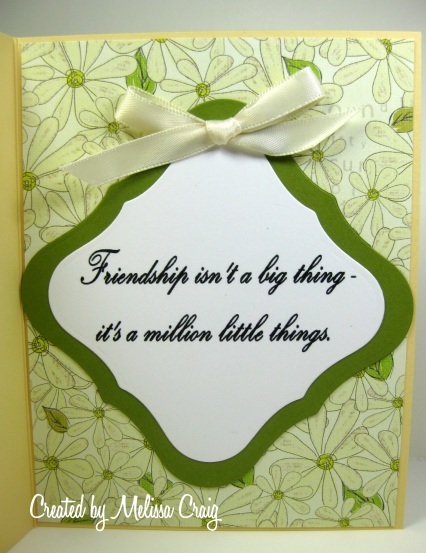 And here's the inside of my card, this is one of the sentiments that comes with this sweet butterfly. Your next stop on the hop is Michele. Before you leave, please be sure to leave me a comment in order to be entered to win $5 in free digis of your choice from the Deedee's Digis store! You have until 12 noon Eastern Time on Sunday to comment. I will choose a random winner then, and all winners will be announced on Monday at Crafting with Deedee's Digis -- be sure to check back then to see if you've won. Thanks so much for joining us today, and may all the blessings of Spring be yours! Good Morning Everyone! I hope your week is going well, now that its on the downhill side to the weekend, it has to be good. I did use a great sketch from Card Patterns for the layout. I created the background using baby wipes, re-inkers and glossy card stock. I like the simple layout, it's very versatile. The embossing and flowers added feminity and softness. 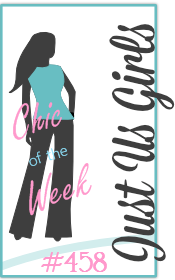 Have you heard about Sweet n Sassy's digi sale? Well, you can't beat this one.... now is the time to go shopping!! We'll see you in the virtual shopping line! LOL Have a wonderful day!! Good Morning! I hope you all had a good Monday - it was a busy one for me. I'm glad it's over we're on to Tuesday. I have another fun sketch for you at Tuesday Morning Sketches. This week we're sponsored by Robyn's Fetish. 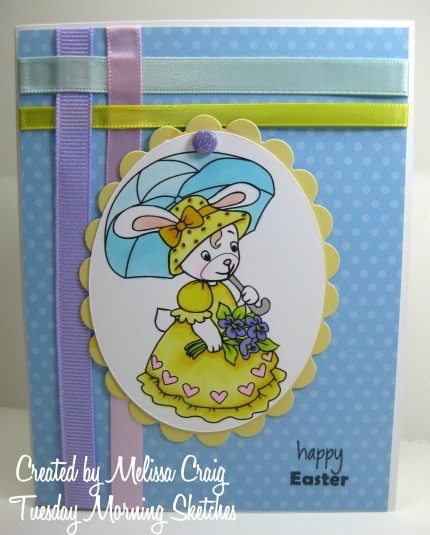 I am featuring a very sweet image Bunny with Parasol, isn't she sweet! I can almost hear my Mom singing Easter Parade (I think that was the name of the movie). I hope to see over at Tuesday Morning Sketches this week! Come on... it'll be fun. Hello everyone! I hope you all had a great weekend. My weekend was pretty good - over way too quickly especially since we lost an hour. I really hate losing that hour, I never seem to accomplish what I need to and I am not tired when I need to be. 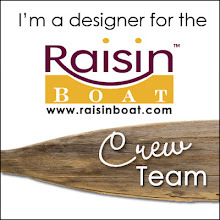 This week at Happy Monday Challenge Blog we have our very first sponsor. We are joined by one of the sweetest people I know. 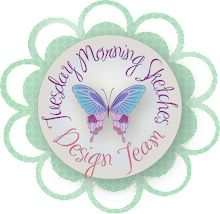 Stef of Glitterbabe Designs is sponsoring Deedee's Digis Happy Monday Challenge and the challenge is the It's the Inside that Counts. 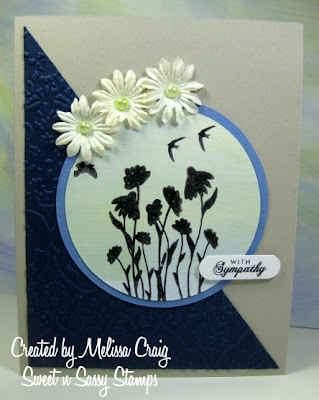 This means you need to decorate the inside of your card as well as the front. 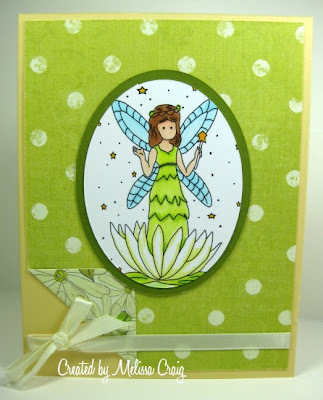 So here's my card featuring Lily Fairy. So here's the front - you saw this very same paper on my card for Tuesday Morning Sketches last week, this is just the other side. And here's the inside of the card featuring one of the sentiments that comes with the fairy. 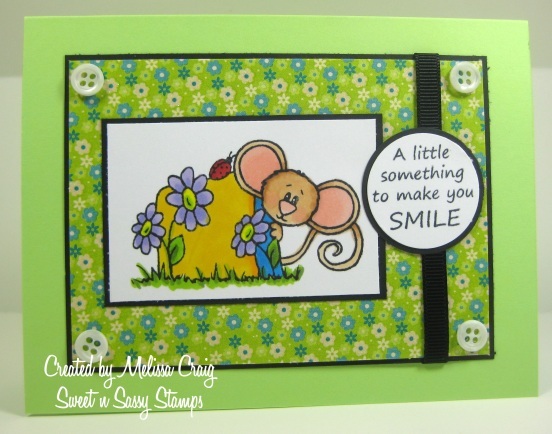 Now head on over to Happy Monday to see the wonderful designs from the rest of the team. Have a great day!! Good Morning! 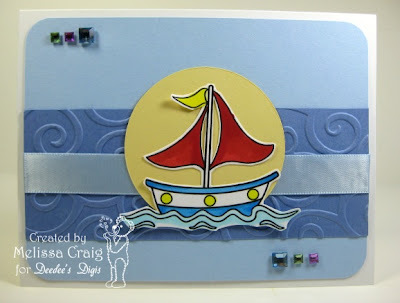 Are you excited about this 2nd customer blog hop from Sweet n Sassy? I am!! 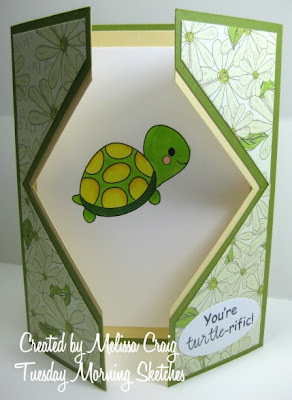 Sweet n Stamps features so many wonderful images, but Korin's recent releases in digi and stamp mediums are AWESOME!! So if you have no idea what I'm talking about or you know what I'm talking about and you want to join the fun, click here to find out all about it. I think my card is shouting Spring! What do you think? The soft colors, flowers and butterflies. I am featuring one of the newest stamps sets called Polka Dot Silhouettes. Now, for those of you who know me, you know I love love love polka dots so you know I had to have this set in my collection and it's a big set - flowers, butterflies and lots of great shapes. 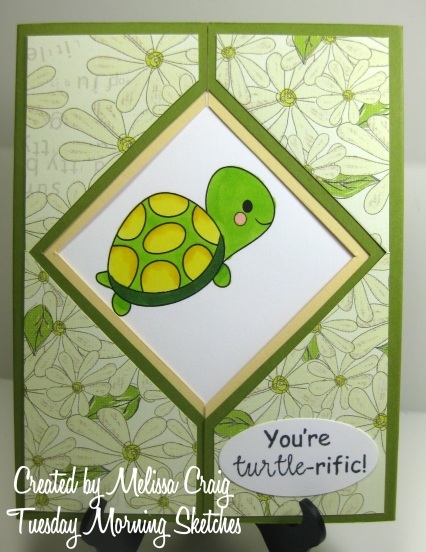 The layout for the card is from Twisted Sketches. This was so much fun - really made me think. I do hope you'll join us, the fun lasts all weekend and be sure to check in on the SNSS blog for new entries posted. Have a great day and Happy Friday! Anyway, I have a really fun sketch challenge over at Tuesday Morning Sketches for you. This week we're creating a gatefold card with cut out. Be sure to check it out. Our sponsor this week is Digis by Phooka, such sweet images. Here... let me show you. So here's the front of the card. I'm using Phooka's adorable turtle image from her In the Zoo collection. I hope you join us this week. It'll be a lot of fun!! Thank you so much for stopping. Good Morning! I hope everyone had a great weekend. I had a pretty good one - enjoyable, productive and pretty fun. And I think I am finally over my illness, the coughing is all gone now. Yippee! So today is Monday, which means there is a new challenge over at Happy Monday Challenge with Deedee's Digis. I have to tell you something... 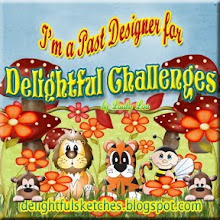 I have actually worked a little ahead for the challenges so that I can be better organized.... I CANNOT WAIT to show you what's coming up! *Squeal* But for this week's challenge, it's all about Pretty Pastels. This is the perfect time of year for it, too, we're nearing Springtime. So here's my take on the challenge. 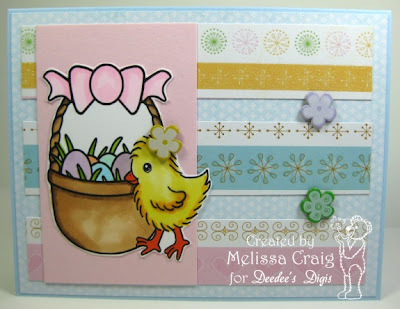 So I think I this is an adorable Easter image from Deedee, this one is called Gifts of Spring and is so sweet. I did also get some other inspiration for this card from Truly Scrumptious (sketch) and Cute Card Thursday (Signs of Spring). 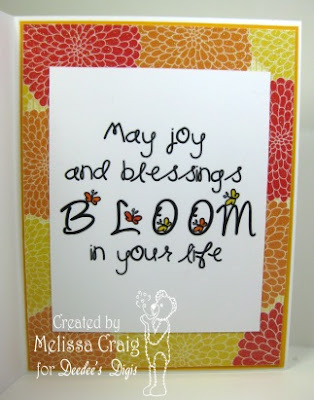 I hope that my card inspires you to join us this week at Happy Monday. Good Morning! 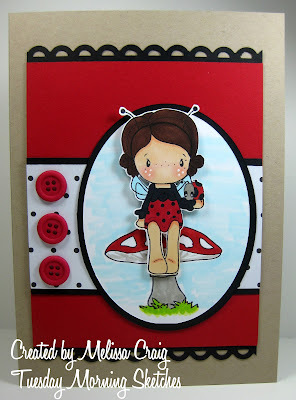 With a new month comes new stamps and digis at Sweet n Sassy. If you hurry, you have a few more days to enter in the entire release give-away. That's a $55 value!! Go here to enter. And to see the entire release, just go here to the store. 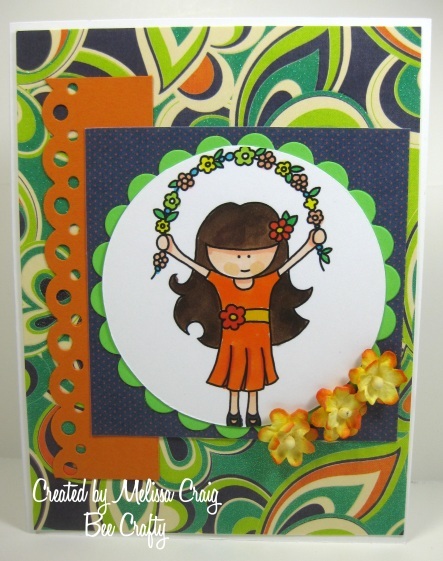 And now for my card that I made to share featuring Holding Flower Bethany. I hope you like my card. I enjoyed creating it to share with you. 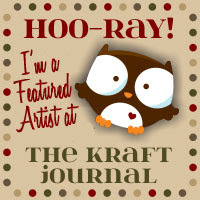 Also, I hope you noticed the badge - SNSS is having another Customer Blog Hop. Be sure to click on the badge to find out how to participate. It's going to be so much fun! Good Morning! 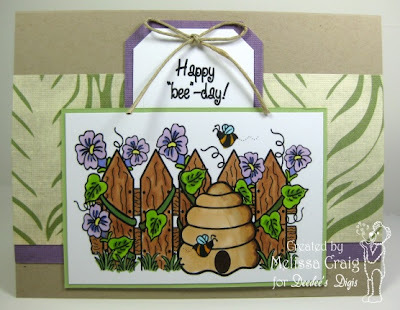 It's the beginning of another month so that means there is a new challenge over at Bee Crafty. This month we're celebrating the coming Spring so pull out your favorite digis - if you have any Bee Crafty images, we'd love to them and your prettiest flowers and have fun! Now I know I probably went with hot Summer colors, but this would be Spring in Florida. LOL!! This is Little Lady Skipping Rope - such a sweet little image. The layout for this card came from Sunday Sketch & Stamp. I hope you join us - you have lots of time play along. Have a super fun day! OK, so I there are moments when I will stamp up or print out images and color them up with the intention for a current project and then my mind changes and I end up going in a different direction and just have single colored images laying around. This card was created from two of those images. 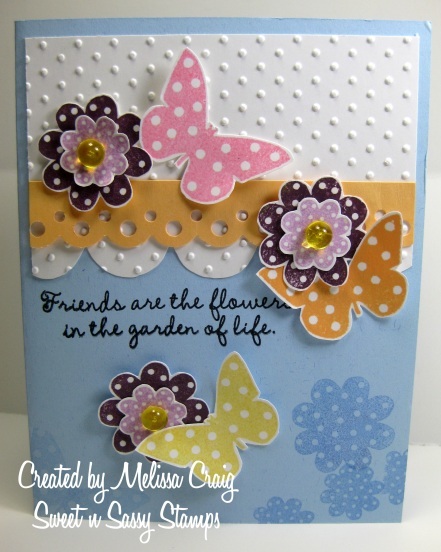 They are from CC Designs last Spring collection of Swiss Pixies. Well, I hope you join us!! Have a great day!